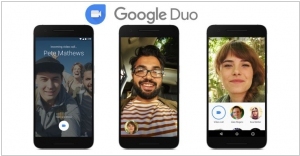 Google Duo vs Google Meet. What is the best of Video Chats? Real-time meetings by Google. 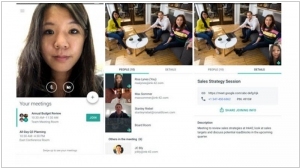 Using your browser, share your video, desktop, and presentations with teammates and customers.